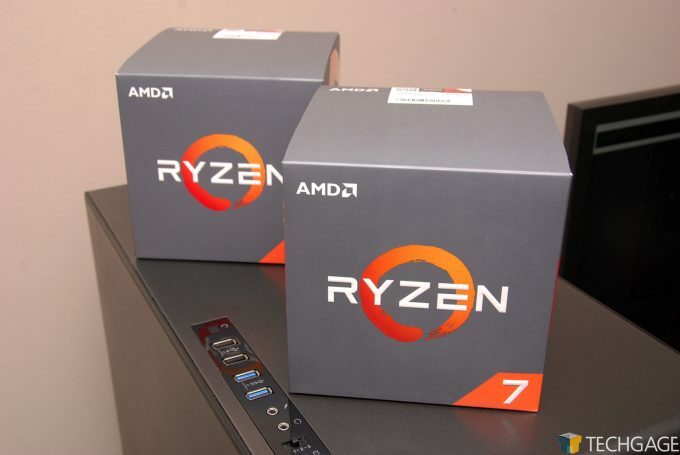 Following a deluge of leaks, AMD’s 2nd-gen Ryzen ‘Pinnacle Ridge’ CPUs have landed. These new ‘Zen+’ chips are built on a 12nm process, and bring in a brand-new chipset (even though the older chipset will work just fine!). Read on as we take a look at both the 8-core Ryzen 7 2700X, and 6-core Ryzen 5 2600X. 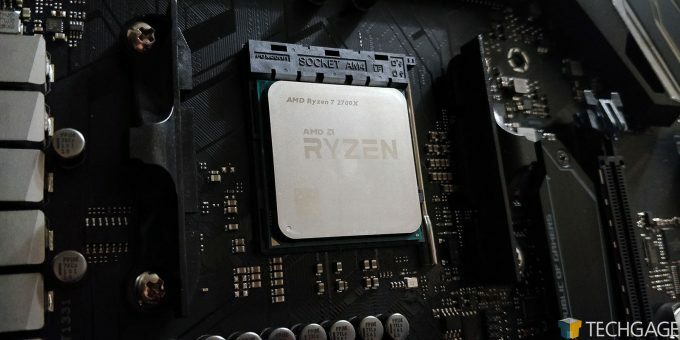 AMD’s second-generation Ryzen CPUs have landed, and if you’re on the lookout for a new chip with a great bang-for-the-buck, you should give a chip like the Ryzen 7 2700X a hard look for your next build. While I had plenty of time to test and write this review, other things (work and life) prevented me from making this as in-depth as I’d like it to be. I am actually writing the entire thing hours in advance of embargo, after retesting lagged me a bit. So, this article is no work of art, but the point definitely gets across through the variety of performance results. I’ll say up-front that it’s unwise to look at Ryzen 2 as a revolutionary successor to the original series released last spring. AMD says that there will be around a 3% IPC boost, and of course, the 2700X is clocked higher than the 1800X was, so that contributes to boosts, too. No one on Ryzen 1st gen has reason to upgrade to Ryzen 2; they can safely wait until the actual “Zen 2” architecture arrives. Zen 2 will undoubtedly deliver higher IPC gains than gen 1 to gen 2 has. That said, this isn’t a mere clock boost. The chips have been shrunk from 14nm to 12nm, built by GLOBALFOUNDRIES. That means they should run cooler, draw less power, and potentially, be better at overclocking. AMD says that with its “Zen+” refinement, cache latencies are much lower this gen, and even DRAM latency should see some improvement. Those updates are nice, but again are no reason for people to upgrade from first- to second-gen Ryzen. What’s most notable about this launch to me is what’s available for your money nowadays. 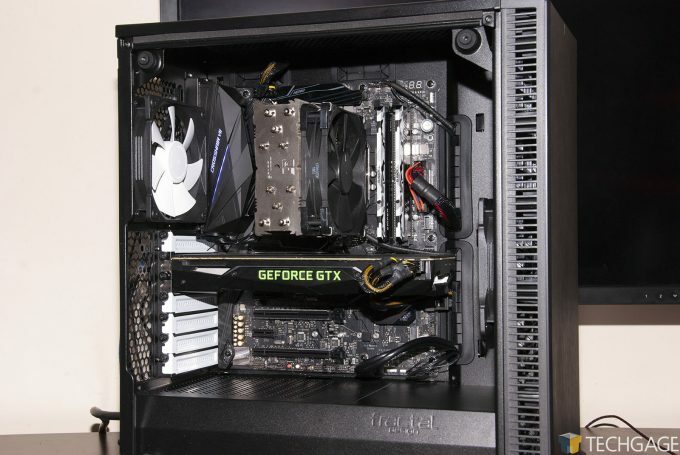 A couple of years ago, an eight-core CPU was limited to the $1,000 price-point, and the chip available at the time drew a lot more power than the 2700X does. In other words, AMD broke the mold and released a $500 8-core chip last spring, to much fanfare. 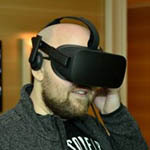 This spring, the company has released a slightly faster replacement, and is pricing it at $329. That’s almost half the 8-core X299 counterpart. That latter Intel part would win the performance contest, but from a value standpoint, AMD is a serious force to be reckoned with. With this launch, AMD is ushering in four Ryzen 2 chips to kick things off. Those include the Ryzen 7 2700X, 7 2700, 5 2600X, and 5 2600. The 2700 chips effectively replace the 1800X, and while AMD hasn’t made any mention about a future 2800X chip, it’s hard to believe that a gap isn’t being deliberately left here. Also technically part of the “second gen” Ryzen are the APUs found at the bottom of this chart. Those include AMD’s Vega graphics on tap, and become some of the most attractive chips at their respective price-points. 100 clams for a quad-core at 3.5GHz with built-in graphics still impresses me. Because I am under time constraints, I’m expediting this page, but before moving on, I do want to mention that StoreMI is one new feature worth looking at. It’s built by Enmotus, which creates the FuzeDrive “tiering” storage solution. StoreMI is AMD’s consumer variant, allowing software to automatically move your data between an SSD and hard drive. It’s similar to caching, except that there are no duplicates in data; it’s either in one place or another. Ultimately, the data you access most often will be put on the SSD. I talked to Enmotus a few weeks ago about its solution, and it claims that its solution can in some cases improve performance even over a straight SSD. One example given was with installing a fresh game to Steam. Often, that process lags; you’ll sit there waiting for the initial process to finish. Through its magic, Enmotus apparently makes processes like these even faster than using a straight SSD, although the real-world differences are not going to be dramatic. It’s interesting nonetheless, and does warrant some future testing. Another thing worth stressing is that while AMD has released a new chipset for the new Ryzen series, it’s not explicitly required. You can still use X370 for a chip like the 2700X, but you’ll miss out namely on the updated XFR2 feature. You’ll still be able to use the StoreMI feature on the older boards, as I understand it (which makes sense, because the FuzeDrive solution isn’t specific to Ryzen). Likewise, you can use the old chips in the new boards. How sweet is it to have the same socket from one generation to the next? !